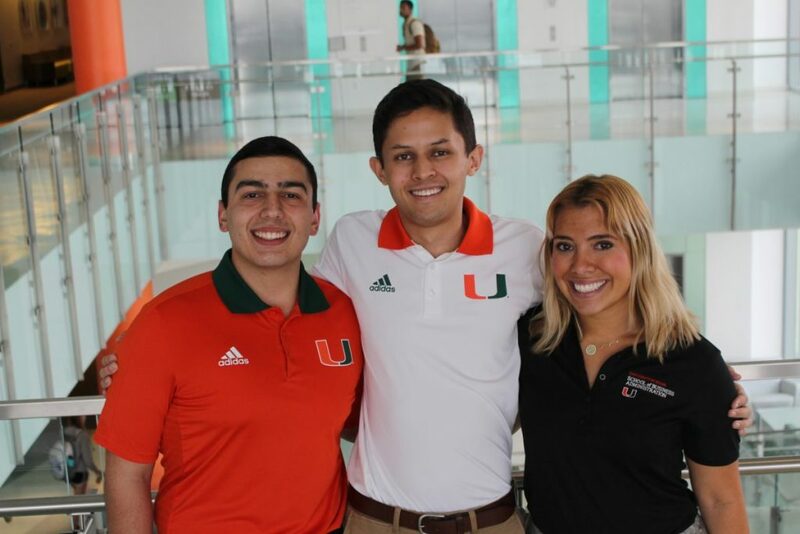 The 2019 Student Government executive tickets explain their plans to improve the student experience. 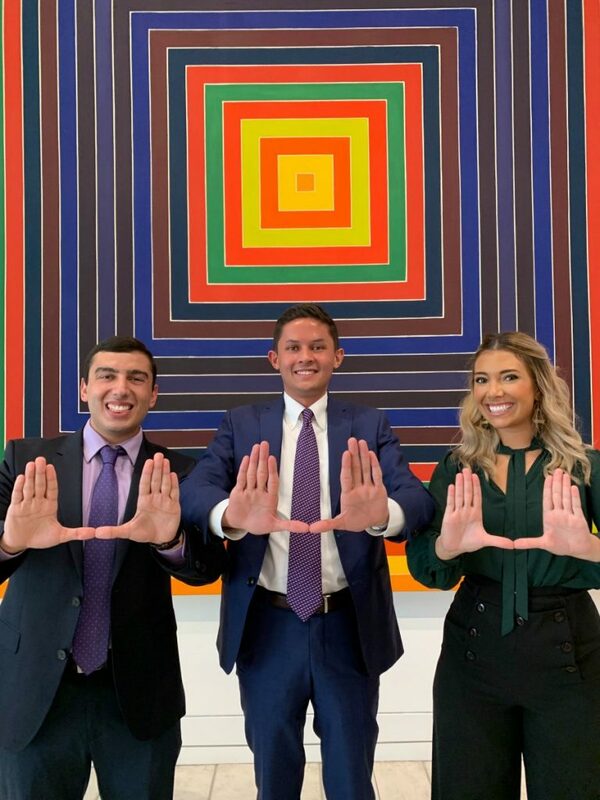 Evan De Joya was officially inaugurated as UM Student Government’s president earlier this month. Here’s what his plans are for next year. 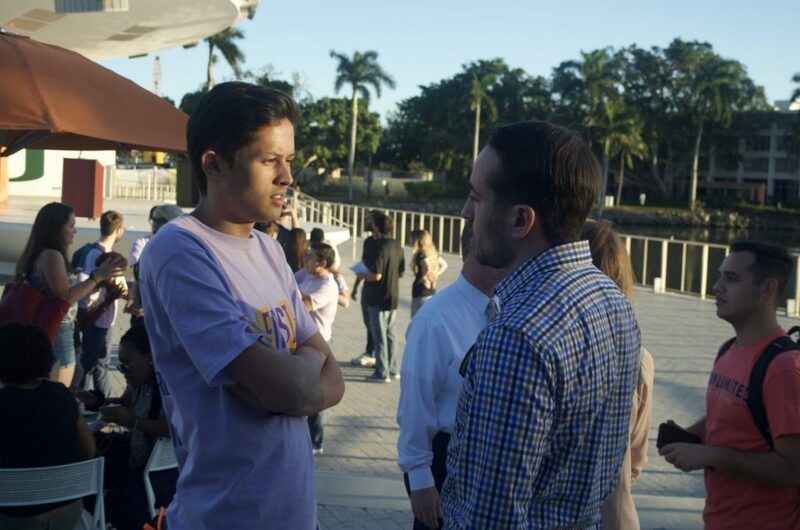 For two years, the winning tickets of Student Government’s Executive Branch positions have swept the elections. However, both tickets have a common thread: a virtually uncontested campaign. It’s been an election season full of twists and turns. 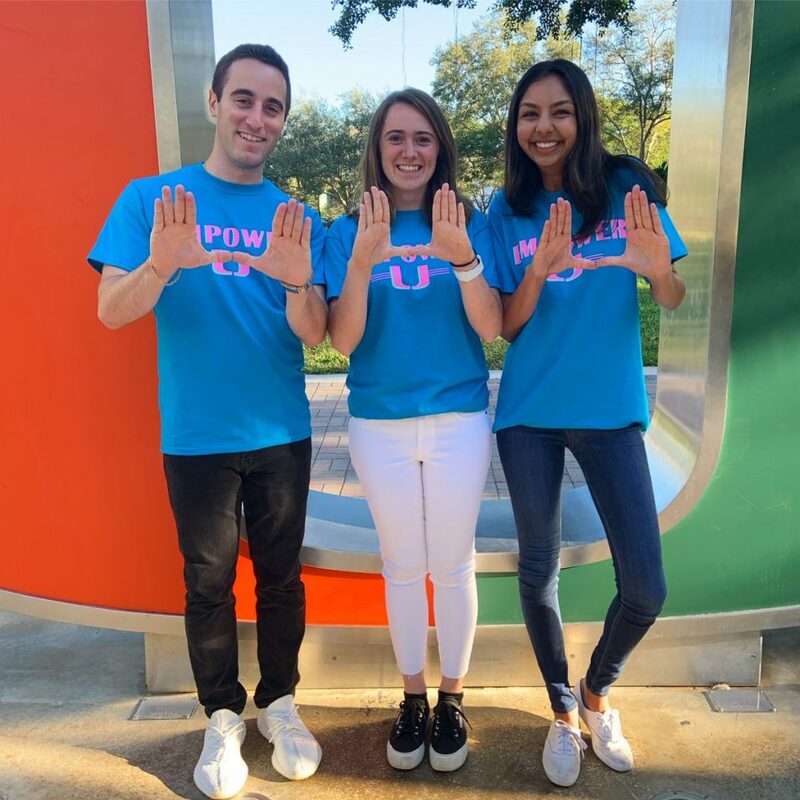 Now, the University of Miami has a new set of student leaders on campus. 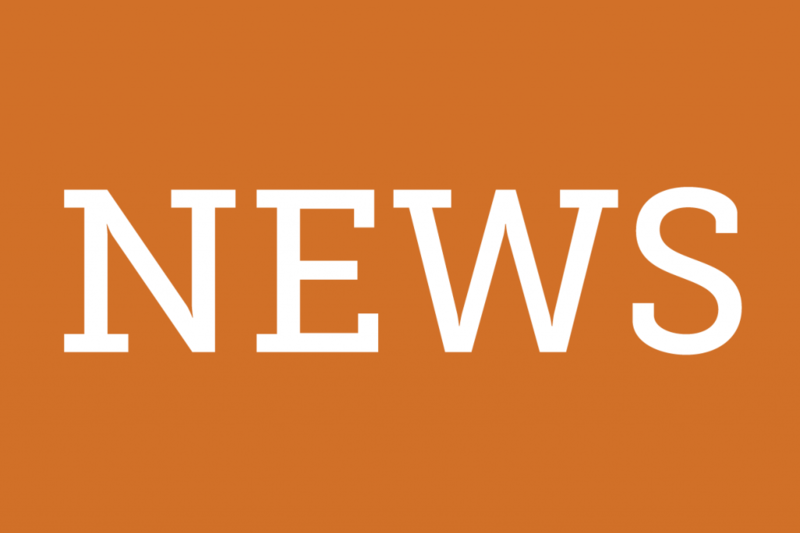 After more than a week of plot twists in the race for Student Government positions, the polls are open. 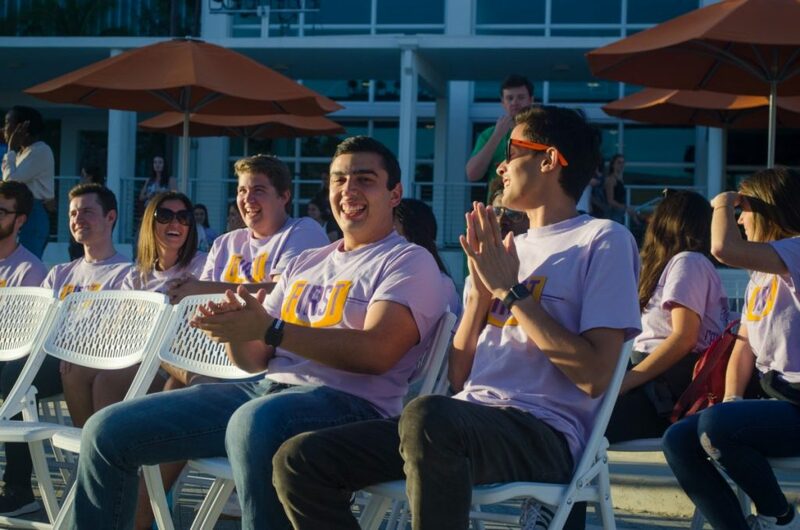 In just a few days, we’ll have a new set of student leaders on campus. 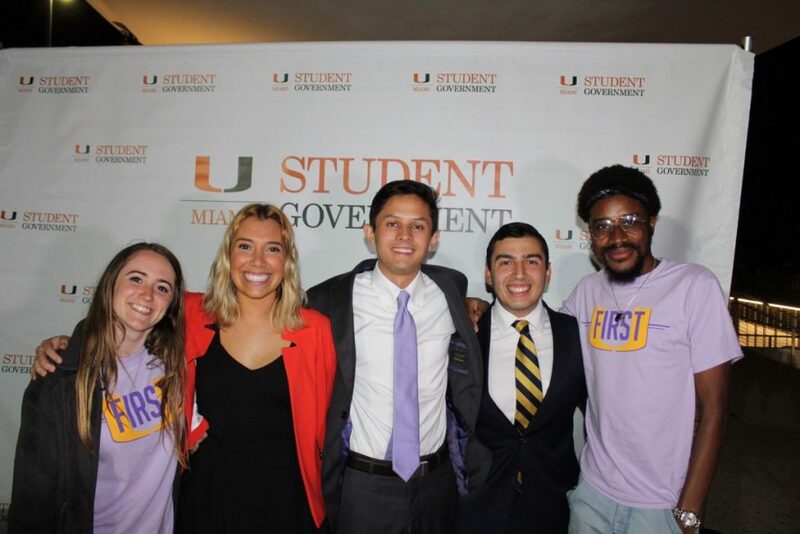 The Executive Ticket Debate was supposed to be a forum for the two registered tickets running for executive positions in Student Government to explain to voters why they were the best choice. However, with all the candidates from one ticket dropping, the debate gave U First an opportunity to explain and promote its initiatives. 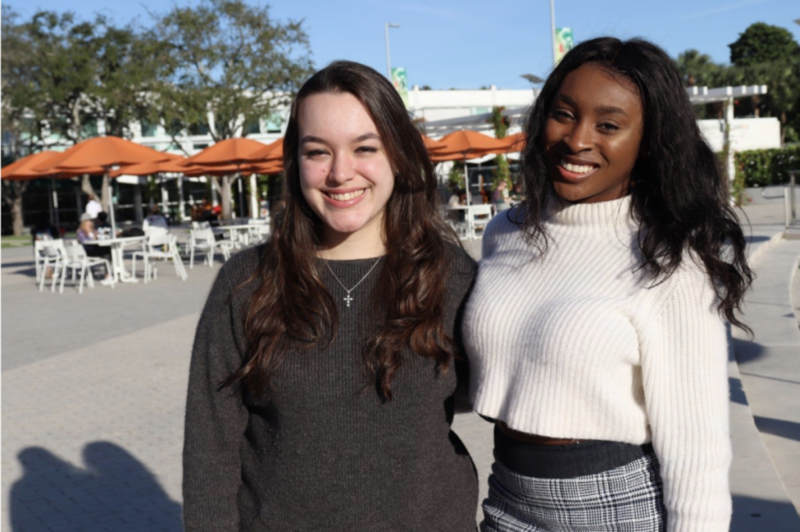 They’re looking to get your vote next week when Student Government elections start. Here’s what you need to know about each candidate.